Ham Radio miniVNA PRO Installation Notes | The Wonderful World of Microcontroller! The Experiment: In this experiment were going document my installation notes for the miniVNA PRO. Like always the first issue when installing new hardware / software on a windows PC are the drivers and like always on a windows PC the latest driver did not work. After installing the latest x64 FTDI driver for windows* , I connected the miniVNA Pro to the USB cable and like always on a windows PC it did not work. Luckily I always create system restore point before installing any new drivers, after trying everything to get the latest FTDI driver to work, I restored the system back to the last saved system restore point. I then went back to the the FTDI website and downloaded the No Longer Supported x64 FTDI driver for windows* and gees what that work just fine. 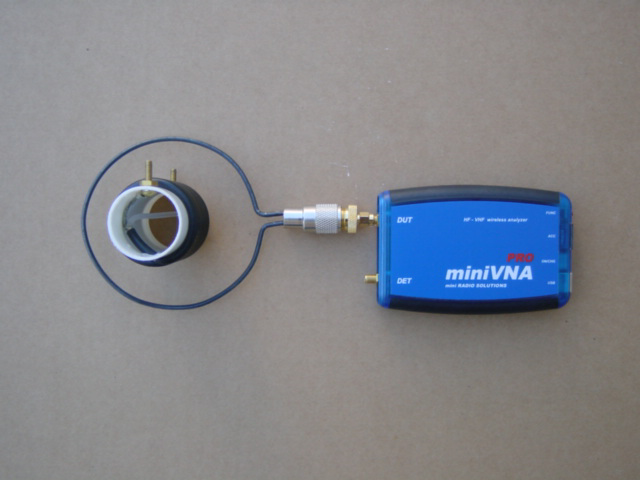 Now that the PC sees the miniVNA Pro, I downloaded vna/J software from the DL2SBA website. Launched vna/J and all worked without any issues. The first thing that need to be done in vna/J is, Analyzer Setup. This requires the Calibration Standard. If you did not buy one you can make your own. Note: To make diver installation easier, I download the executable driver files. Note: Make sure all the JAVA file are up-to date. Note: The On/Off switch is used to Charge battery and run the miniVNA Pro on wireless. 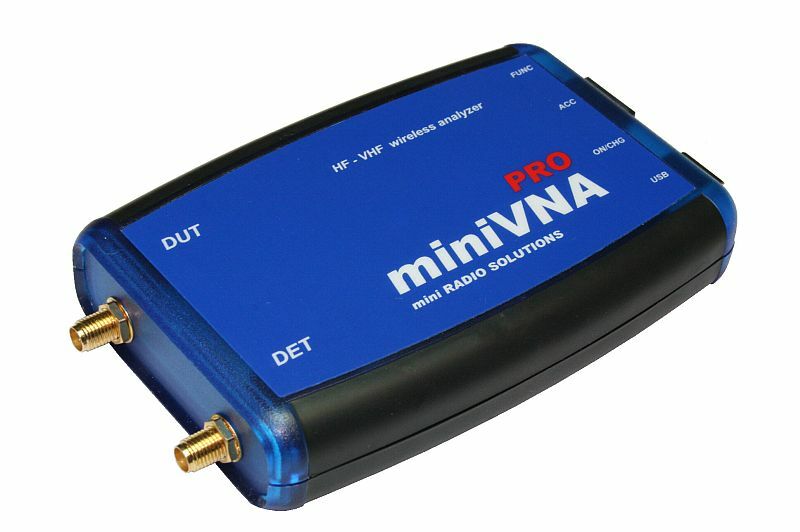 Note: The miniVNA Pro is shipped with battery disconnected. Note: Power On to USB side Off to RJ11 side. Note: To charge battery power On, charge light will go Off when fully charged. You can buy a ready made calibration standard, in my case one was not available when I purchased the miniVNA Pro. So I decided to make my own. Step 1. 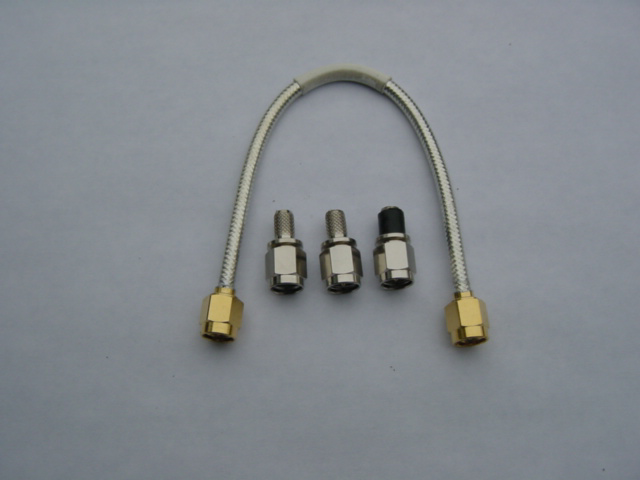 Make The Open terminator, not much to this just use one SMA male connector. Step 2. 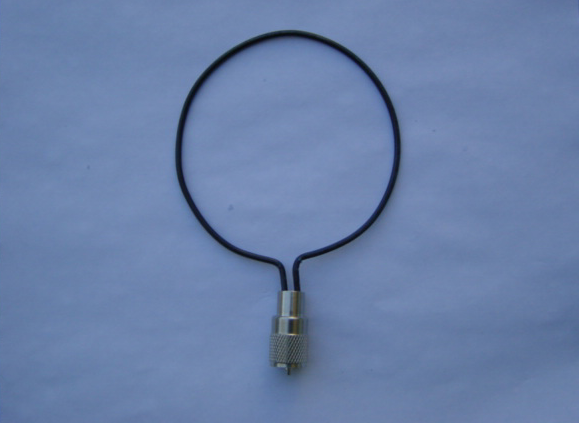 Make the Shorted terminator, not much to this, first file away the nickel plating on the end of the SMA connector, then solder the 1/2″ piece of RG58 center conductor to the SMA center terminal, then insert the center terminal into the SMA connector, then cute the RG58 center conductor insulation just below the outer SMA housing, then cute the center conductor about 1/16″ above the SMA outer housing, then circle the inner conductor just inside the top edge of the SMA housing and solder the center conductor to the SMA housing. Step 3. 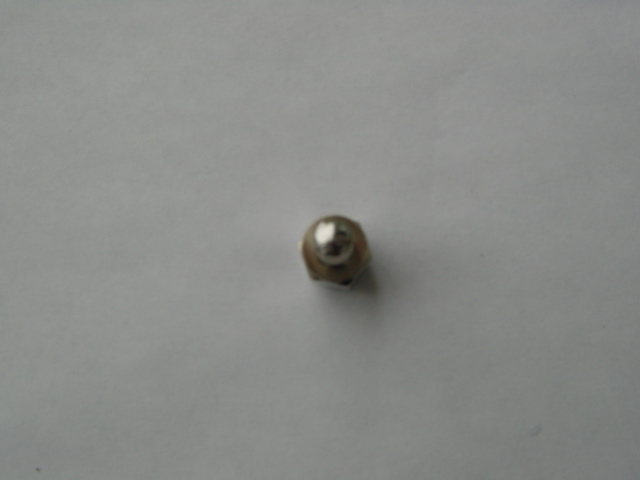 Make the 50-ohm dummy load, not much to this, first file away the nickel plating on the end of the SMA connector, then solder the 50-ohm resistor as close as possible to the SMA center terminal, then insert the center terminal into the SMA connector, then cute the outer end of the resistor 1/16″ above the SMA housing, then circle the resisor wire just inside the top edge of the SMA housing and solder the resistor wire to the outer edge of the SMA housing. Step 4. The Loop back cable purchased at local surplus store. Step 1. Find a 4″ can. Step 2. 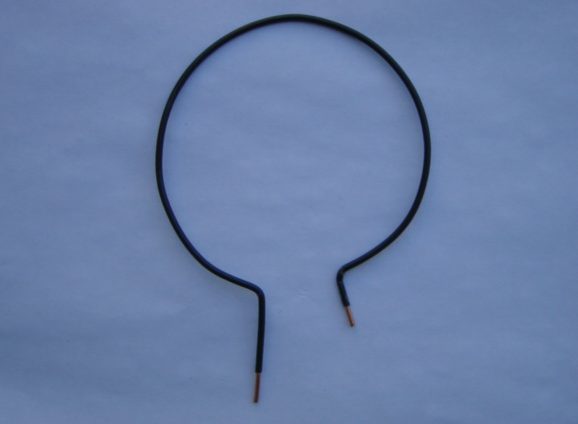 Place a mark 2″ in from one end of the 14 gauge wire then wind the wire around the can. Step 3. Strip 1/2″ insulation off the 2″ side and 1/4″ insulation of the 1″ side. Note: Used a PL259 so that the Trap tuning loop could also be used with the MFJ259 antenna analyzer.